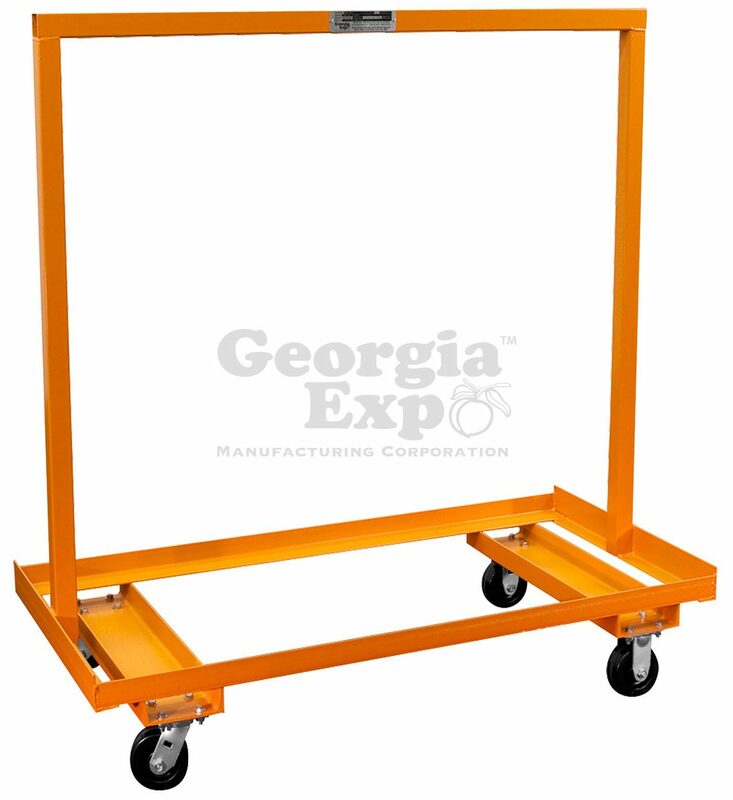 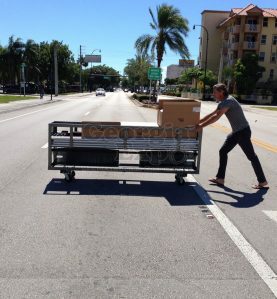 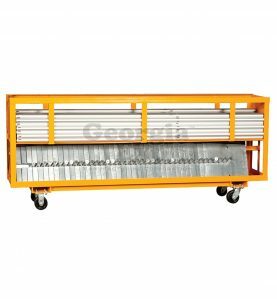 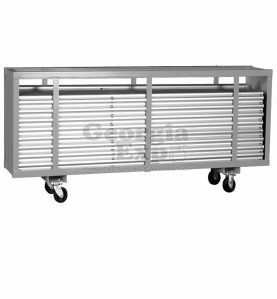 Georgia Expo’s Drape Carts are designed to keep your drape investment clean, organized and easily accessible for all your events. 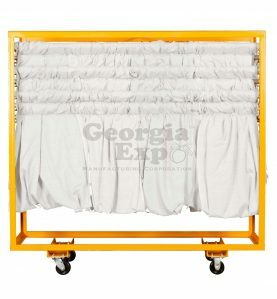 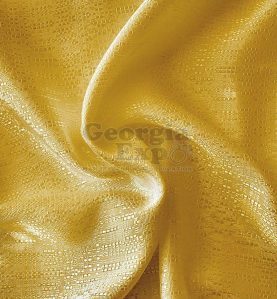 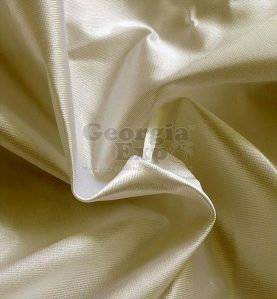 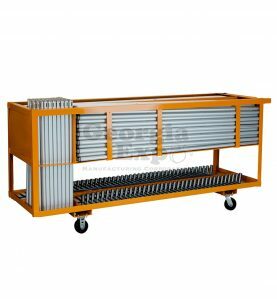 Our Drape Horse is designed for the ease and convenience of draping panels for quick set up and take down. 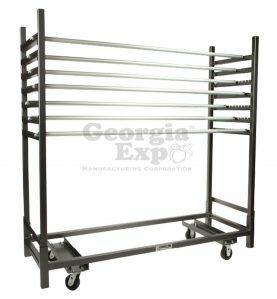 *This product comes in our standard silver vein powder coated finish, call for more color options.